Woman’s Hospital has been known for its superior food for about 50 years. For more than 40 of those years, the foodservice has been managed by Valley Services, an Elior company. A full room service program ranks in the 99th percentile with Press Ganey, and the cafeteria generates $2.5 million per year. “We constantly get positive comments on the food we serve not only from patients but from hospital staff and members of the community,” says Joey Vaughn, VP of operations healthcare and dining services for Valley. “As a matter of fact, the food is so good that the hospital administration has decided to participate in a program that will allow the community to place orders and have it delivered to their homes,” Vaughn says. Partnering with third-party delivery app Waitr, the Woman’s Hospital culinary team at the Woman’s Way Café is set to kick off delivery to the community this week, a move that will combine the power of great food with delivery, a piece of the puzzle that’s quickly changing the foodservice landscape for restaurants of all kinds today. According to Margie Ricks, director of food and nutrition at Woman’s Hospital, people in the community already using Waitr to order their favorite food from the comfort of the couch. The hospital will be the first healthcare foodservice operation to use Waitr. Along with delivering food to homes in the community, Waitr can bring food all around campus as well, accommodating the hospital’s busy workforce by meeting them where they are. Other populations that can potentially benefit from food delivery include elderly populations who have diet restrictions, live alone or have overworked caregivers. Starting with a limited menu, Woman’s Hospital delivery selections have been set to promote healthy eating, with veggie bowls, grilled fish, steamed veggie sides and chicken wraps. 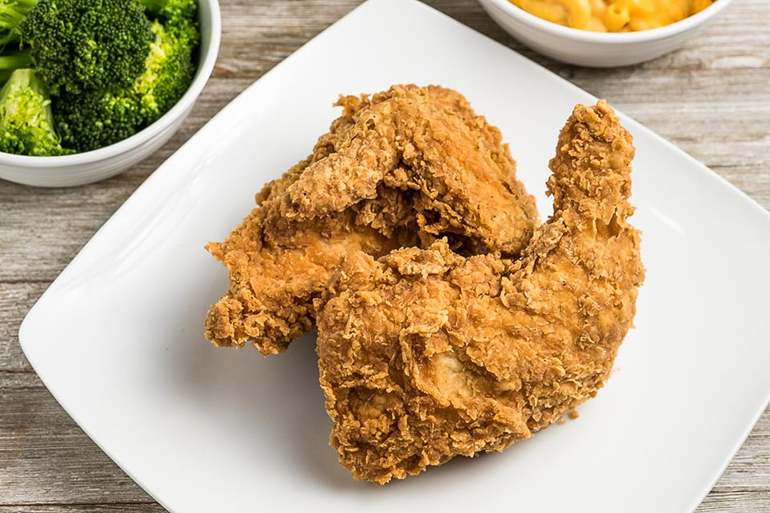 But there are also plenty of comfort food options, from pizzas and burgers to chicken fingers and New Orleans-style red beans and rice with sausage. “For our startup we have limited our menu selections but feel that there is an opportunity to grow the business,” Ricks says. The new delivery program won’t add labor, since the hours correlate with the café’s regular retail hours, Ricks says. Special training for staff along with a few practice runs have her feeling confident that the program will be a success.